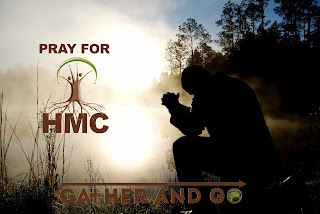 Pray the HMC stands fast in the Lord. 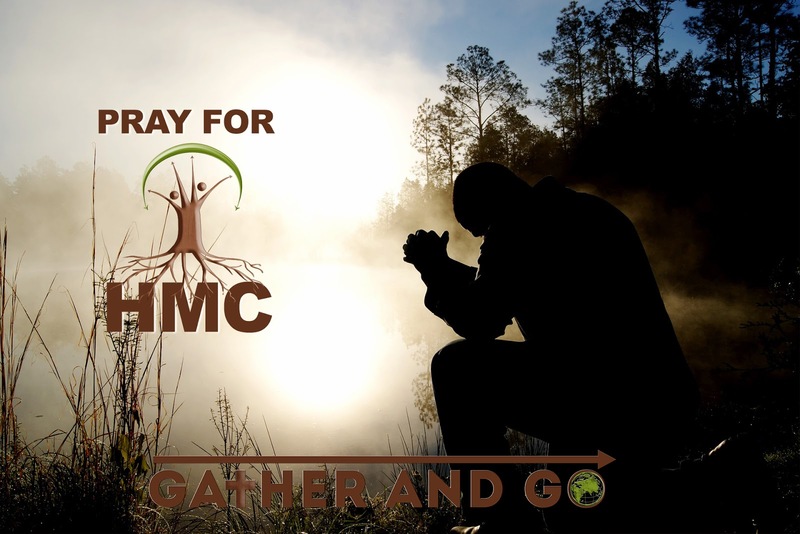 Pray that our HMC family will be rooted and firm in their faith. 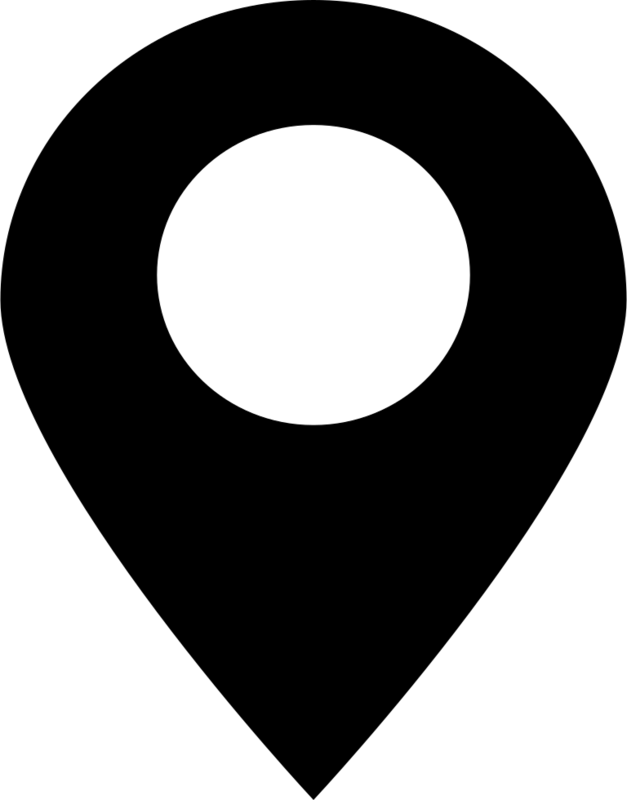 Not blown away by every attack, false doctrine or sin that satan brings along.